Serve your customers more effectively through mobile applications. Ease of use is probably the most important quality for any business. How easy can I order from you? How easy can I see your inventory? How easy can I find out what’s happening? Solving problems for potential customers is very important to getting and keeping those customers. 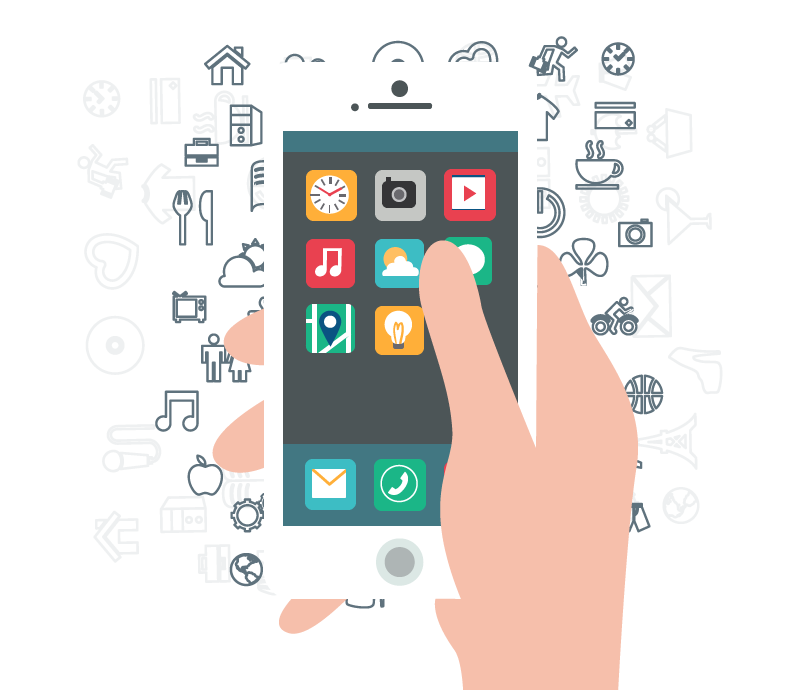 Quite often, a mobile application is exactly what a company needs. LBMS can transform your ideas into high-quality mobile applications. Cross platform compatible – eliminating the need to create different applications on different platforms. Cost-effective – our development process is designed to save our customers time and money. Flexible – LBMS has the ability to create applications on various platforms, including Apple iOS, Android OS, Windows Mobile, and others. As you turn your attention toward your clients and dream of new ways to service both customers and prospects, LBMS can build your application on time and on budget. We are also experts at accurately defining and interpreting your business requirements for a mobile application. These are problems we solve every day.